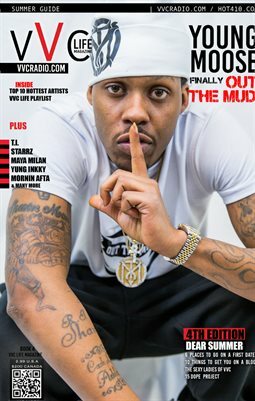 GET YOUR MUSIC ON OUR PLATFORMS!! 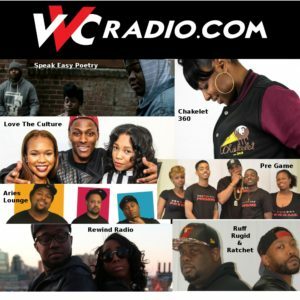 Our goal as a media source in Baltimore City is to provide a consistent place for music lovers to find out about music from Baltimore & around the world!! Our stations have dozens of live shows that air everyday touching a sea of listeners that stretch the entire world. 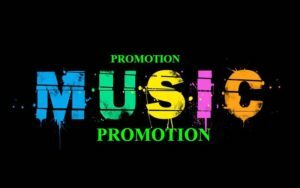 Choose the services that best fit your needs pay & let us get your music out there!! 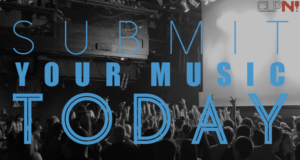 POST YOUR MUSIC IN OUR MUSIC SUBMISSIONS GROUP NOW!! When you send us your stuff we will post what we like. We get hundreds of emails & posts every week so it may take sometime.